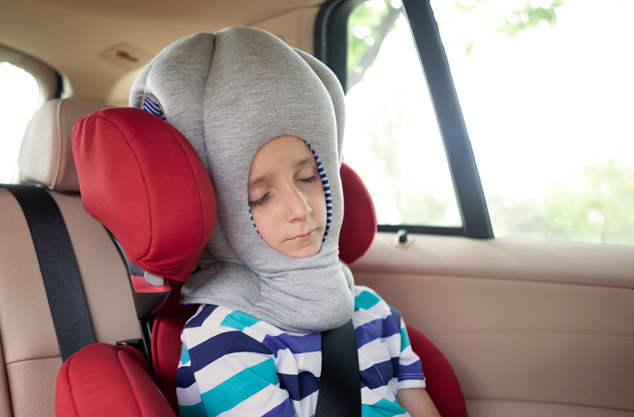 Last year we posted about the Ostrich Pillow, a most curious-looking sleep cocoon that encases a person’s head and hands in pillowy softness. 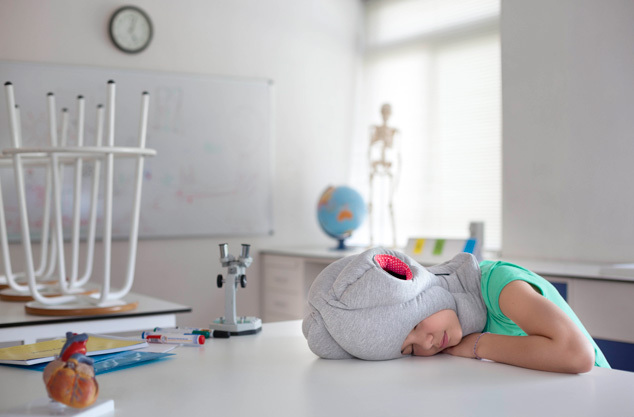 The pillow’s creators at architecture studio Kawamura-Ganjavian have unveiled a new smaller version for kids: Ostrich Pillow Junior. Both versions are available at Studio Banana Things.